That's the secret to creativity, according to Ray Bradbury. And to Steinbeck, ideas were like rabbits: quick to multiply. Everyone has their own idea as to how creativity works; inside, you'll find these ideas do quickly multiply, as dozens of writers, designers, and artists provide their own insight and advice on the creative process. 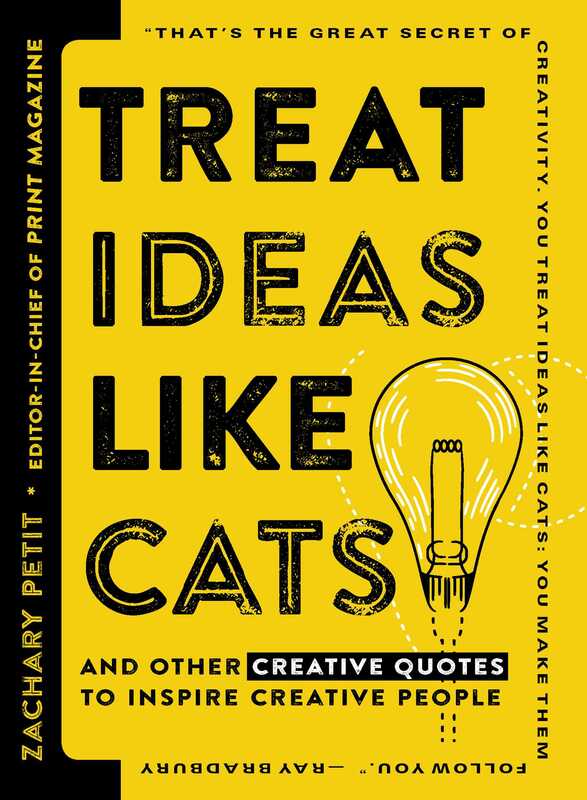 Now it's your turn to take the lead and let creative inspiration follow you everywhere with Treat Ideas Like Cats. Zachary Petit is the author of Treat Ideas Like Cats and The Essential Guide to Freelance Writing: How to Write, Work and Thrive on Your Own Terms, a journalist and a lifelong literary and design nerd. 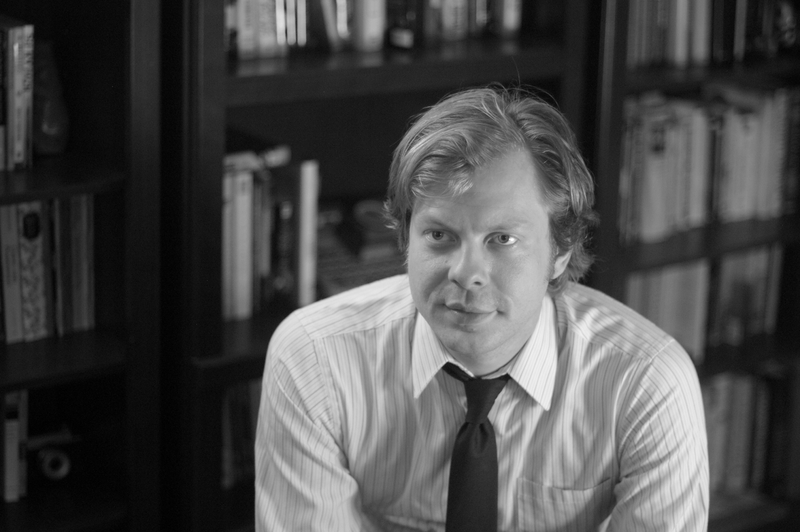 His words have appeared in National Geographic, National Geographic Kids, Mental_Floss, Melissa Rossi’s What Every American Should Know series, McSweeney’s Internet Tendency and many other outlets, and by day he is content strategist of the HOW+PRINT design brands, and editor-in-chief of the National Magazine Award–winning publication PRINT. Visit him online at ZacharyPetit.com.